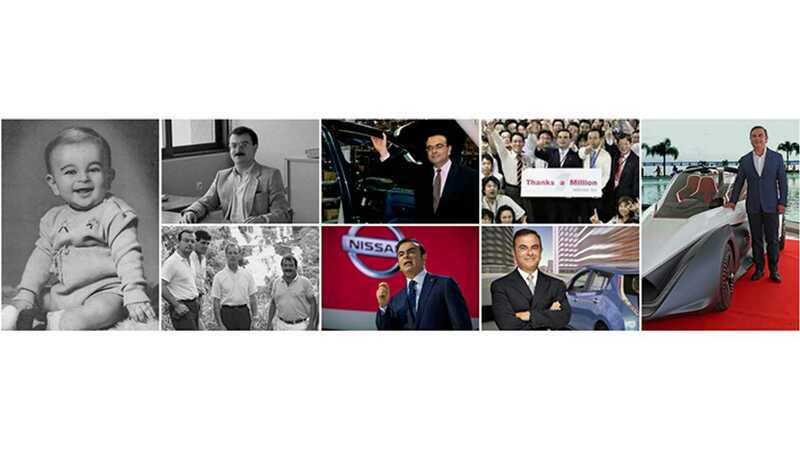 Carlos Ghosn once united Renault and Nissan, but now he's out. The board of directors for Nissan, as expected, decided to remove Carlos Ghosn and Greg Kelly from Representative Director positions (Ghosn was also Chairman of the Board). 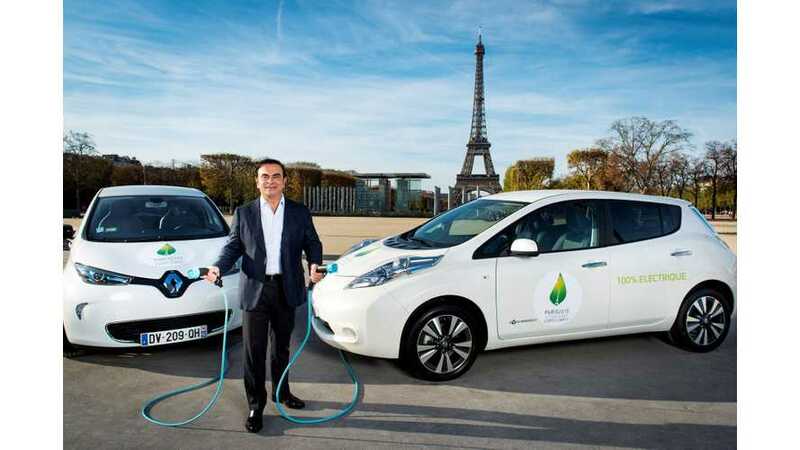 The decision was made after reviewing a detailed report of the internal investigation, which later prompted prosecutors to arrest Carlos Ghosn and Greg Kelly a few days ago. Nissan adds that "the long-standing Alliance partnership with Renault remains unchanged"." If the allegations are confirmed, we should see similar decisions made by the other companies in the Renault-Nissan-Mitsubishi Alliance. To approve establishment of an advisory committee chaired by Masakazu Toyoda and including Keiko Ihara and Jean-Baptiste Duzan. The committee will propose nominations from the board of directors for the position of Chairman of the Board.